insurance companies valuations very high! 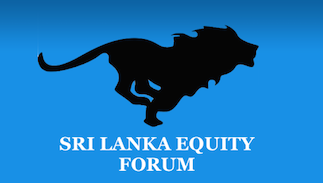 Sri Lanka Equity Forum » Stock Market Talk » insurance companies valuations very high! 3) life insurers have 28% tax from april 2018 so obv profitability will get affecteD!